This amazing, historic, 500 year old two floor residence in the San Lorenzo quarter of Venice is the perfect home from which to enjoy the finer points of Venetian life. Situated on the intersection of two canals, its rooms have picturesque views of the fascinating daily maritime life. 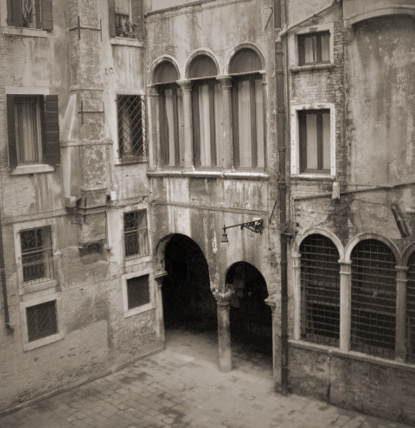 The location is quiet and off the tourist track, yet only a 10 minute walk to San Marco square in the heart of Venice. The research of this historic building is ongoing so check back often for updates.